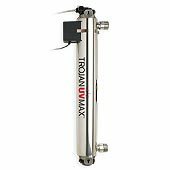 Our Products >> Viqua UV Water Systems >> TrojanUVMax - C UV Water System. Out of stock. See S8QPA.